…but you cannot control your weight. Do you disagree with that statement? Ok, go stand on a scale and decide to lose 5 pounds. Now recheck your weight…Well, how’d that work out for you? Did your weight drop on your command, or did it not budge? And yet you spend your precious time throughout the day obsessing about your weight as if you could magically control it. The good news is that you have complete control over a couple of important things that influence your weight. I’m talking about your choices regarding what you eat and when you exercise. 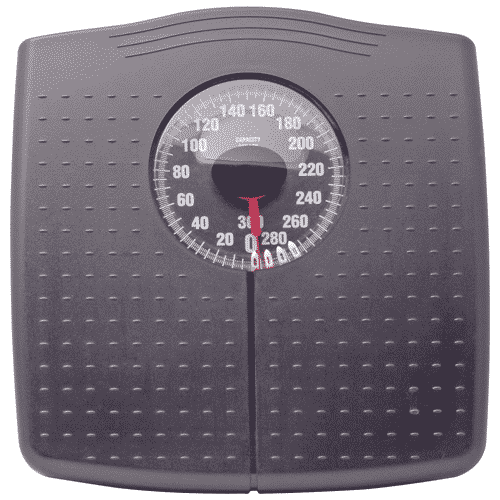 Thing about this…your current weight is the sum result of your choices with eating and exercises. Take a minute to think back over the last three years of your life. What types of foods did you eat most often? How intensely did you exercise, for how long and how often? Choose to only eat when you are hungry and to stop eating when you’re full. Choose to change your workout routine often, to always keep the muscles guessing. Call or email today and I’ll help get you started on a fitness program that will quickly transform what you see in that mirror.